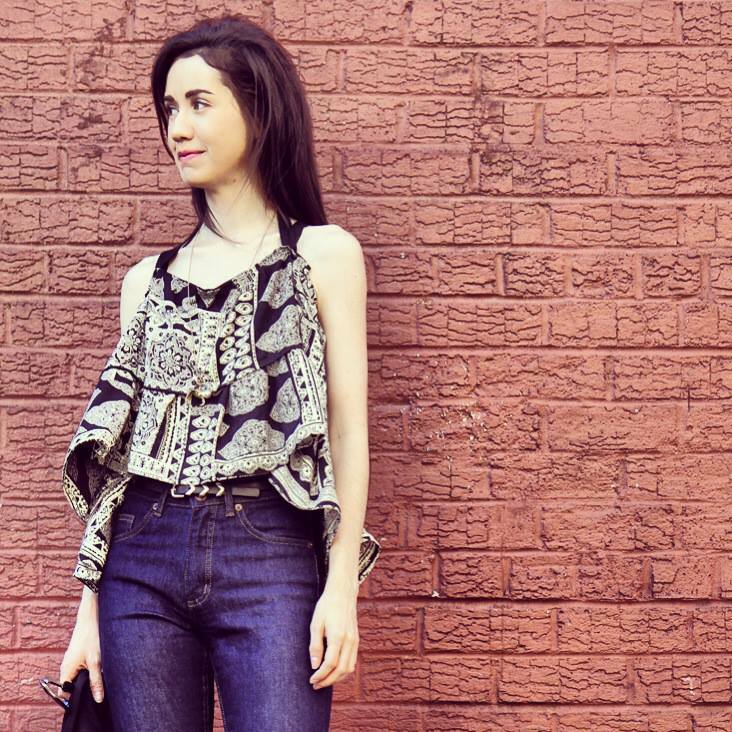 Lindsey Ibarra is a former buyer turned digital creative, trend forecaster and stylist. She works with both young, up-and-coming designers and ecommerce stores, as well as larger established brands, to help them make the most out of their visual and social presence online. An avid maker, Lindsey also spends her time sewing, creating knitwear, and making jewelry. She is currently a freelance creative consultant working in New York and San Francisco, a Project Consultant and Teacher for CraftJam, as well as a Contributing Editor for the online DIY and craft platform, Kollabora.